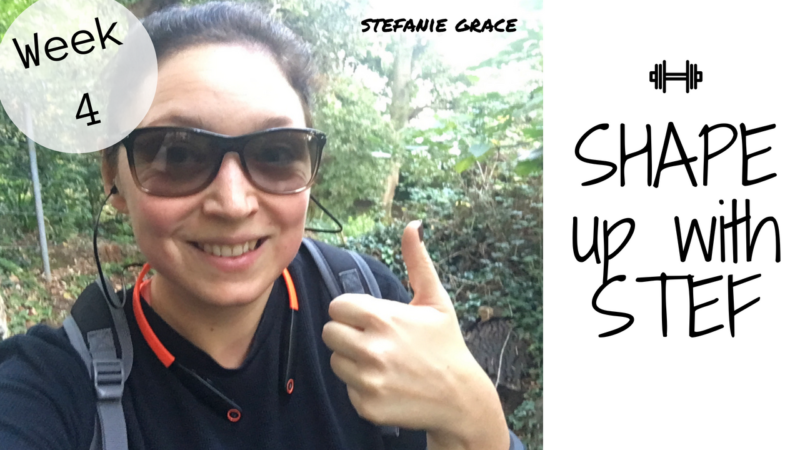 We’re on week 4 of my weekly workout diary, Shape up with Stef! This week, I attempt to come back (somewhat unsuccessfully) to running from injury, I hit the gym and try out some new wireless headphones. Let me tell you – LIFE CHANGING. Oh, and I party a little bit because sometimes a girl’s gotta do what a girl’s gotta do…! I just wanted to take this opportunity to say THANK YOU so much to all of you who watch every week! I really appreciate the support. Please do keep sharing and liking! Next Post bloc to the rescue!